Are you aware of the ever growing consumer demand for homemade preserves? The food processing industry has started receiving a great deal of attention in the recent years. People are moving towards fresh, organic and homemade foods. 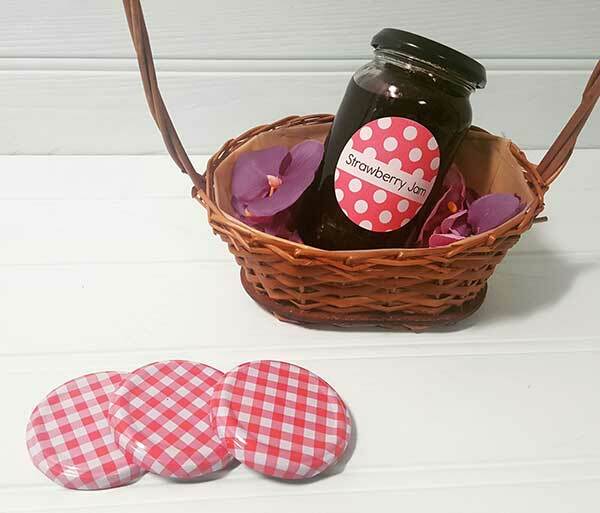 The jelly making business can be initiated on a small scale with low capital investment. However, it has great potential to grow if key aspects such as branding are given importance. Homemade jam is gaining popularity due to the growing change in consumer food habits and increased consumption of convenient snack foods. Jelly products are usually packed in glass bottles or mason jars. 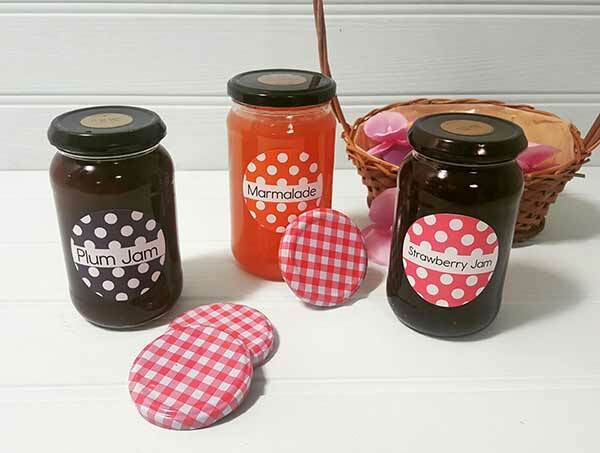 Avery WePrint has identified an easy to apply, water resistant paper material that is ideal for jam jar labelling. 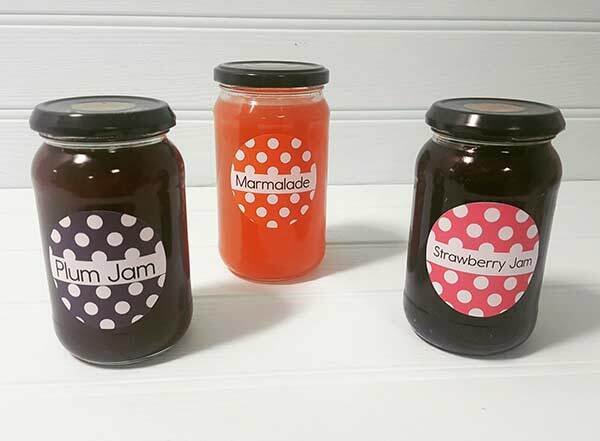 If you are a small business owner or a home producer and are looking to establish a brand, you can do so by custom designing your jar labels through the WePrint design tool. This will help customers connect with your brand as it is a known fact that product packaging is as important as the product. Here at Avery WePrint, we look for opportunities to support start-up businesses. Therefore, we offer low minimum order quantities and high quality digitally printed labels at affordable prices. So no matter how small your business is, you can still seek a professional solution that will cater to your branding needs. 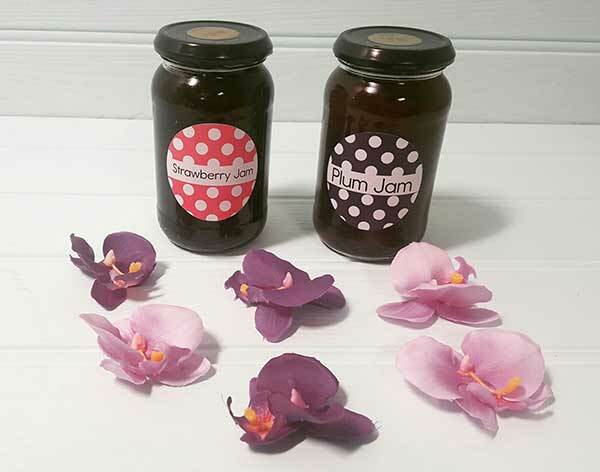 Design your jam jar labels now!